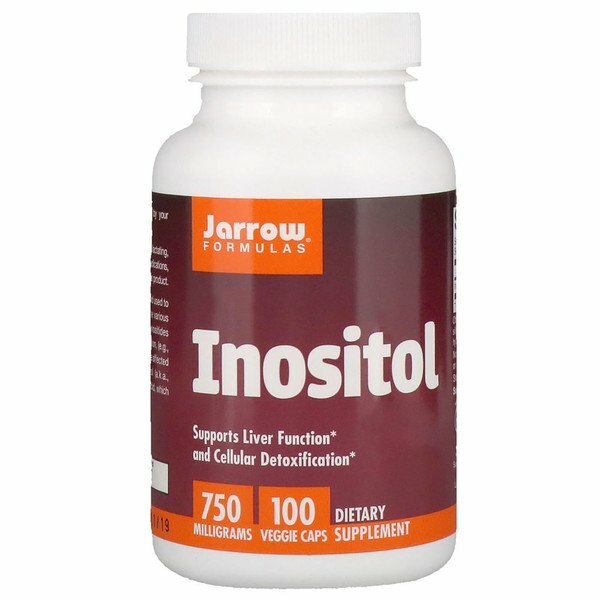 Jarrow Formulas Inositol is readily absorbed and used to produce the active inositides as necessary. The various forms of inositol (phosphatidylinositol and inositides such as IP3) are active in cell-to-cell communication, (e.g., transmission of nerve impulses). 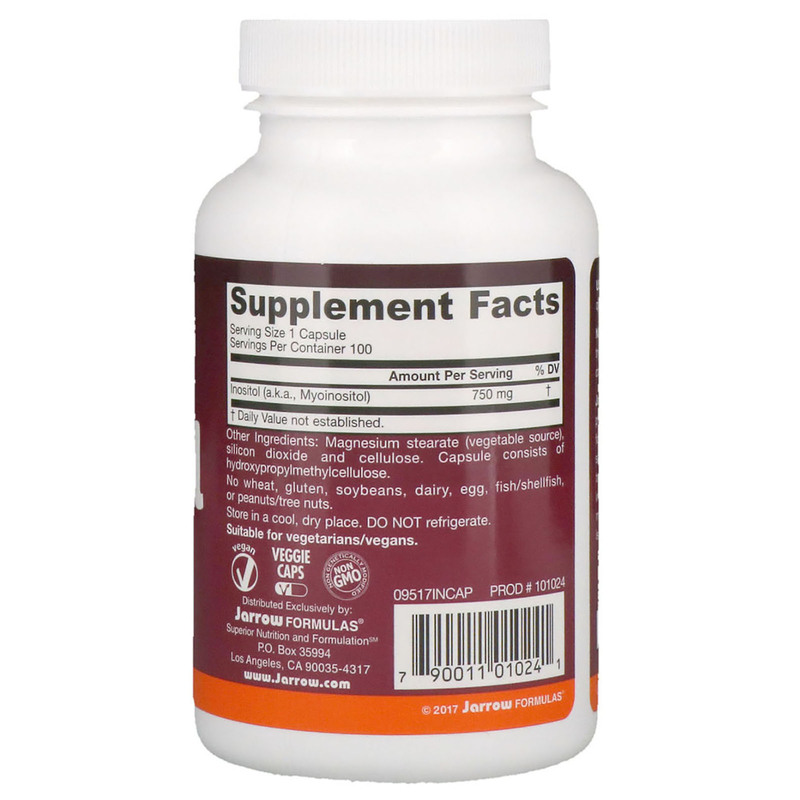 Tissues that are affected include the brain, liver and muscles. 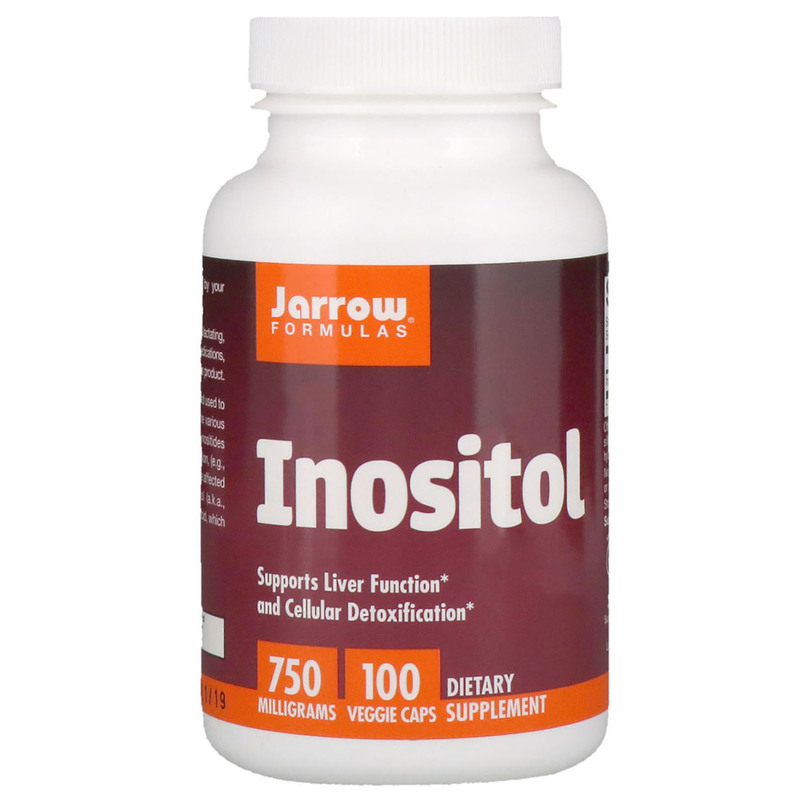 Inositol (a.k.a., myoinositol) is an indirect source of glucoronic acid, which is essential to liver detoxification. No wheat, gluten, soybeans, dairy, egg, fish/shellfish, or peanut/tree nuts.